At Party Bus we have a number of events we run on a regular basis – pub crawls, stag and hen’s parties to name a few. These events are typically evening based, however wine trails are day trips we have run for a few years now and have easily become my favourite event to take clients on for the day. 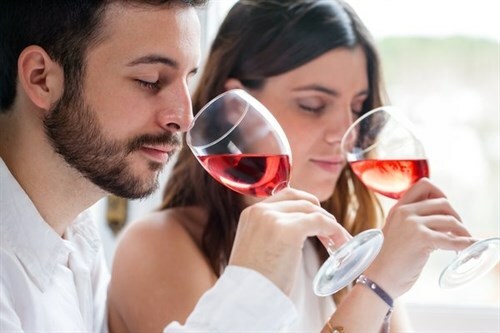 Whether it is a corporate event, birthday or any other occasion, wine trails are a great way to spend a sunny afternoon visiting local vineyards, having fun and wine tasting with friends or colleagues. It’s great to see the excitement and surprise on our clients’ faces as they initially board our licensed buses to begin their trip; especially our Viper Lounge Coach with executive style seating and corporate atmosphere. It’s a stunning vehicle that will impress even the most discerning among us. The desire to exceed expectations is paramount and when our clients are welcomed onboard by myself; their personal host for the day, standing ready and waiting at the fully licensed bar definitely sets the tone and says to our guests – expect only the best. Our passengers are then comfortably seated in our corporate lounge type arrangement with their favourite beverage in hand, mingling with their colleagues or friends. I remind them not to get too comfortable, as their day is just beginning. The plush surroundings and sociable seating of the Viper make the hardest part of my job, getting the clients off the bus once we arrive at our first winery. 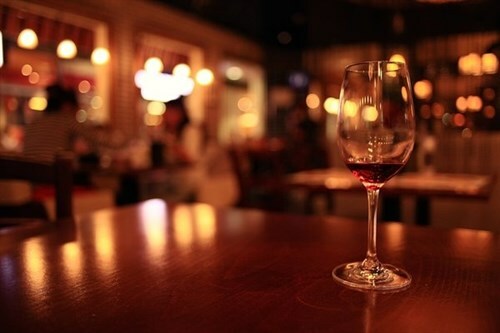 The thing I like about this event and our guests tend to agree, is that all guests have the opportunity to taste a variety of wines with experienced staff, at each of the locations to guide them in the tasting process. 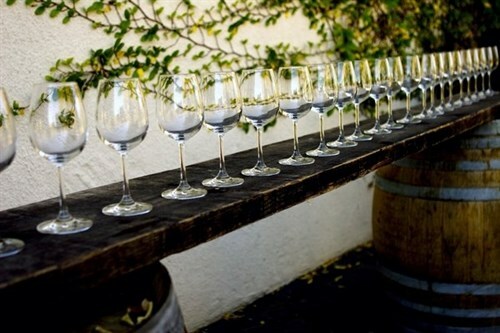 A wine trail is an ideal outing for all, whether you are experienced or completely new to wine tasting. The staff at each venue are very insightful, providing an informative and unique experience for everyone involved. Clients get the opportunity to unwind at their lunch venue and enjoy the day at a relaxed but slightly sophisticated event. We are very selective in the venues we choose to include in our wine trails and in order to provide a great experience, we only choose the best. After lunch we visit yet another vineyard. The benefit of having a mobile venue in-between means you can enjoy a selection of finger food and a drink of your choice in transit. Being so much more than traditional transport, our licensed coaches add considerably to this unique experience. To keep the event fresh and relevant I like to get our clients opinions on things like their favourite wines and their thoughts on each venue. Feedback is usually fantastic with guests not wanting the day to end. Eventually we reach the end of the trail and it is time for the final drop off. Our clients collect their belongings along with any wine they have purchased along the way, and exit the coach with a smile, thanking us for an amazing day and all vowing to be back again on the next scheduled wine trail event. By far the most rewarding part of this job is the satisfaction of leaving customers with the joy of a day well spent and a new and unforgettable experience to share with family and friends. To find out more or to experience your own wine trail and have a thoroughly good day, give the team at Party Bus a call, we would love to have you on board.